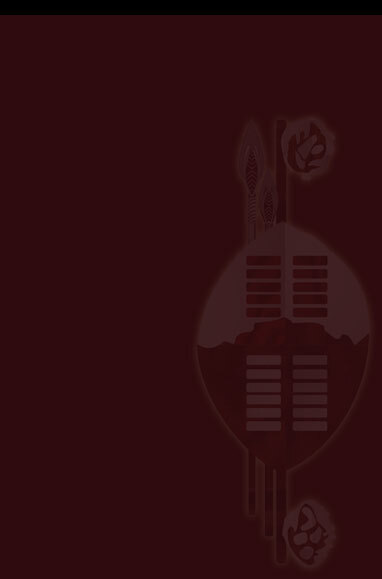 The Lihawu Fine Dining Membership operates on a point system. Member rewards for consistent patronage will be valued at 1 point for every E100 spent. An accumulation of 100 points will entitle the member to a complimentary dinner for up to 6 people (food only). 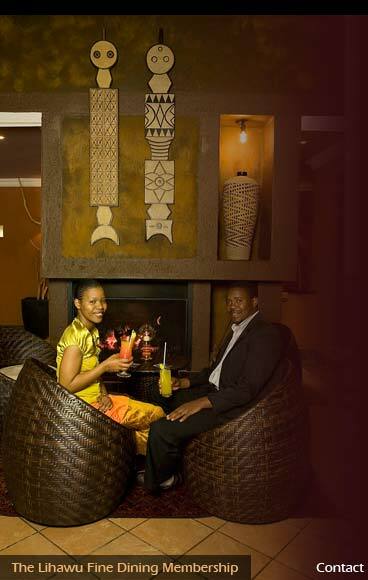 We warmly welcome you to The African Fusion Experience! For more membership information and pricing, please download our Membership PDF or contact our marketing department.